The test of a supersonic interceptor missile AAD (Advanced Air Defense) of Indian production was conducted to validate various parameters of the interceptor in flight mode, according to local media. India test-fired a supersonic interceptor missile AAD (Advanced Air Defense) of its own production, local media reported on Sunday. “The test was conducted to validate various parameters of the interceptor in flight mode,” the Indian Express newspaper reported, citing defense sources. The interceptor was engaged against an electronically prepared target which simulated the trajectory of a hostile ballistic missile.The tested missile is capable of destroying any incoming ballistic missile, the newspaper said. 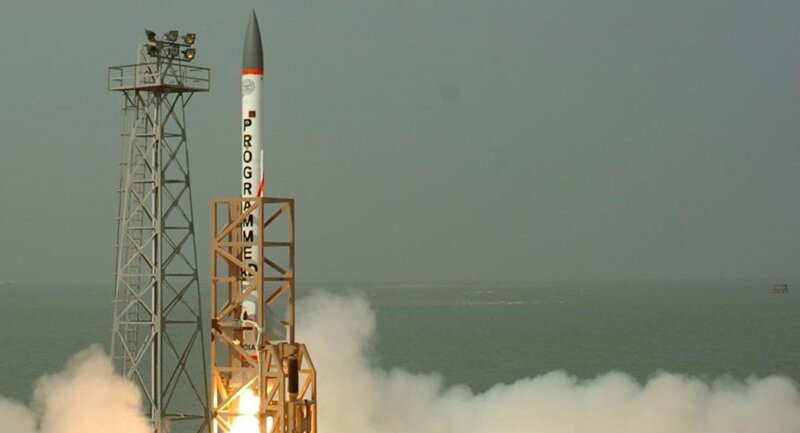 Since the early 2000s, India has been developing its ballistic missile defense program, which was launched in the wake of the ballistic missile threat mainly from Pakistan, with which New Delhi was in three major wars, one undeclared war and numerous armed confrontations.